A new clinical study by two physicians shows that testosterone or testosterone combined with an estrogen blocker prevents breast cancer. DAYTON, Ohio -- When it comes to breast cancer, not all hormone therapies are equal. Research has shown, and the medical profession agrees that estrogen and progestin therapy increase the risk of breast cancer. But the impact of testosterone therapy on breast cancer is currently debated. However, a clinical study by Dr. Rebecca Glaser (Dayton, Ohio) and Dr. Constantine Dimitrakakis (Athens, GR) recently published in Maturitas’, a well-established international journal, puts the debate to rest. 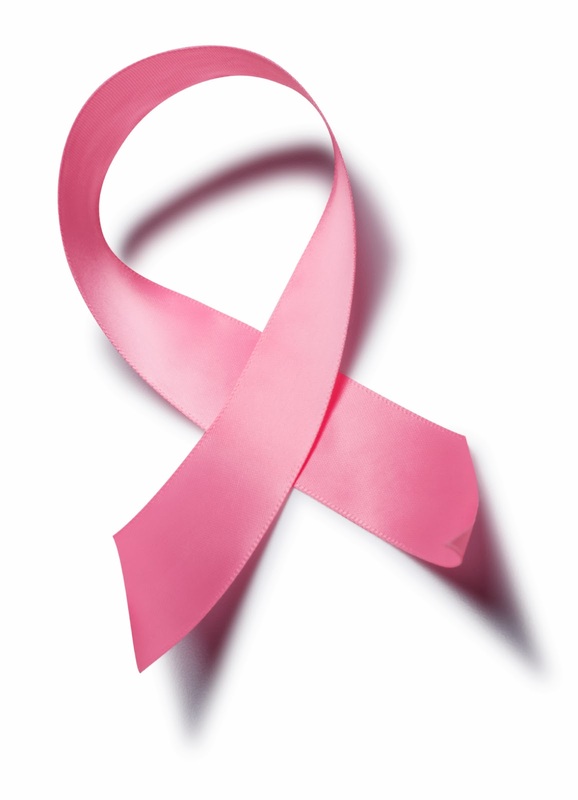 over a 3-fold reduction in the incidence of breast cancer. Glaser and Dimitrakakis have previously demonstrated that testosterone combined with the estrogen blocker anastrozole, delivered as a small implant placed under the skin, also safely relieves symptoms of hormone deficiency in breast cancer survivors. The two physicians have conducted numerous clinical tests and reported on the benefits of testosterone therapy in women. And they havenow documented a reduced incidence of breast cancer in over 1200 women treated with testosterone, or testosterone with an estrogen blocker. They are currently investigating the ability of this combination implant to treat breast cancer itself.